Iodine supplementation has become very popular in recent years, and with good reason. Iodine has been shown to be an effective therapy for such conditions as breast and uterine fibroids, breast cancer, and more. When it comes to Hashimoto’s, however, I oppose the use of iodine as you risk worsening your autoimmune thyroid condition. As I explained in the book, iodine stimulates the activity of the thyroid peroxidase (TPO) enzyme, which triggers thyroid hormone production. This is why so many thyroid supplements contain iodine, even though the thyroid only needs enough iodine to fit on the head of a pin each day in order to perform its duties. Iodine supplementation stimulates the production and activity of TPO. For most people with Hashimoto’s, TPO also happens to be the site of autoimmune attack, and surrounding thyroid tissue is damaged in the process. So everytime TPO production is stimulated, the immune system, which perceives TPO as a foreign invader to be eradicated, responds more aggressively and amps up the attack. I simply believe, based on my research and clinical experience, that iodine is an unnecessary risk when managing Hashimoto’s, especially since we have safer and more effective ways to work with a improperly functioning immune system. The iodine enthusiasts would have you believe that nearly everyone, including those with autoimmune thyroid conditions, would benefit from iodine loading or iodine supplementation. Since creating my website, however, I have heard from a few people who experienced negative consequences as a result from supplementing with iodine. For instance, a 62-year-old woman who eats an exemplary diet and is very health conscious emailed to say she first went to her physician for help with her thyroid. Her TSH was 3.22 (the functional range is 1.8-3) and her TPO antibody count, a marker for Hashimoto’s, was 136, which is pretty high. Her physician prescribed Synthroid, which she refused to take. Next she went to a naturopath and he told her to take 15 kelp tablets a day. She only took three a day and quickly began feeling worse, so she ordered another blood test after two weeks of taking the kelp tablets. Her TPO count had jumped to 268 and her TSH had dropped to .02 (presumably the iodine stimulated an increased autoimmune attack against her thyroid, spilling more thyroid hormones into her bloodstream, hence lowering her TSH). Without the proof of that second blood test, how many doctors would have told her she was feeling worse due to a bromide detox or some other detox due to iodine supplementation? This woman also feels her thyroid problems originally began on a macrobiotic diet high in seaweed. Another woman in her 50s emailed to say she used a popular high-dose form of iodine beginning in 2002 as an adjuvant therapy after finishing standard breast cancer treatment. At first she felt an incredible burst of stamina and energy, but that energy slowly morphed into taxing thyroid symptoms that vacillated between hyper- and hypothyroid symptoms. However her thyroid antibodies were not checked, despite being treated by an “iodine expert,” although she was put on Armour for hypothyroid symptoms. Eventually she was prescribed hydrocortisone for her failing adrenal function as she continued to cope with thyroid symptoms, which allowed her to take larger doses of iodine more comfortably. Although her antibodies were not tested, she did receive periodic ultrasounds to monitor the size of her existing goiter and nodules, which did not improve on the iodine treatment (as practitioners learn in the Mastering they Thyroid class, not all goiters are caused by iodine deficiency). Finally last summer her hyperthyroid symptoms became quite serious and she tested positive for Graves’ disease antibodies, and still continued taking iodine while her antibodies climbed ever higher. Finally she stopped taking iodine and now manages her hyperthyroid symptoms successfully with a prescription medicine that binds iodine. Her goiter and nodules also appear to have resolved from use of this medication. Currently, any amount of iodine makes her feel sick, with a transient return of hyperthyroid symptoms until the iodine wears off. Looking back, she new feels she had an autoimmune thyroid condition before beginning the iodine therapy and it was made much worse over the years by up to 100 mg a day of iodine. Is even dietary iodine safe for Hashimoto’s? Although I strictly prohibit iodine supplementation in my Hashimoto’s patients, I have always told them that it was OK to eat iodine-rich foods in moderation, however I recently came across a study that has me questioning that advice (please see “The effect of iodine restriction on thyroid function in patients with hypothyroidism due to Hashimoto’s thyroiditis” in the studies post). In this study subjects with Hashimoto’s were divided into two groups. One group ate a normal diet. The other group was put on a diet that strictly avoided iodine so that they consumed less than 100 mcg per day. Eighty percent of the group who avoided dietary iodine experienced complete remission of their thyroid symptoms! Therefore I am asking my Hashimoto’s patients to avoid iodine rich foods, such as seafoods, seaweeds and iodized salt in order to see how this affects clinical outcomes. I don’t wish to be seen as the anti-iodine thyroid doctor because that is not the truth. I have family members who take iodine with good benefit. I simply believe, based on my research and clinical experience, that iodine is an unnecessary risk when managing Hashimoto’s, especially since we have safer and more effective ways to work with a improperly functioning immune system. The antibody tests for Hashimoto’s are affordable and easy. If you have Hashimoto’s and you or your doctor insists on iodine supplementation, do yourself a favor and monitor your antibody levels, your TSH, and your thyroid symptoms, and don’t be too quick to pass off negative effects as a detox. What about the cancer risk if you cut out iodine? I’ve read that supplementation with Selenium at the same time as the iodine will counteract the negative results from just iodine alone. Can you comment? Thank you! 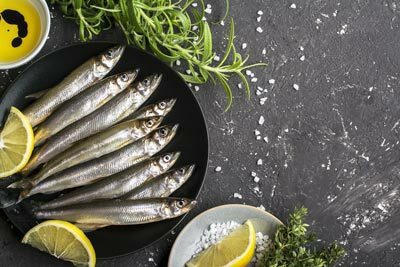 Studies have shown that selenium protects against the effects of iodine toxicity and prevents the triggering and flaring of autoimmune disease that excess iodine without selenium can cause. Dr. Kharrazian generally recommends against iodine supplementation with Hashimoto’s, due to a tendency for it to drive TPO antibody production, however if someone tests deficient for iodine, it might be given with caution – and with proper selenium intake as well. Then, periodic testing to make sure TPO activity has not risen. A study came out that patients with thyroid disease who have been taking thyroid hormone for 15 years have a 200% increase in breast cancer. The reason found was due to an iodine deficiency (due to taking the thyroid hormone). So is it better to take iodine to lower your risk for breast cancer or not take iodine because it will increase TPO activity? I do have Hashimoto’s and have been on Naturethroid last 17 years and recently was switched to synthetic (compounding problem with natural thyroid I was told by endocrinologist). About six years ago I had a breast thermogram which turned out to indicate something suspicious, which led me to a mammogram (what a stupid concept, my opinion), which led to an ultrasound, which led to a biopsy. In the mean time my ND supplemented with iodine to detox the breasts. 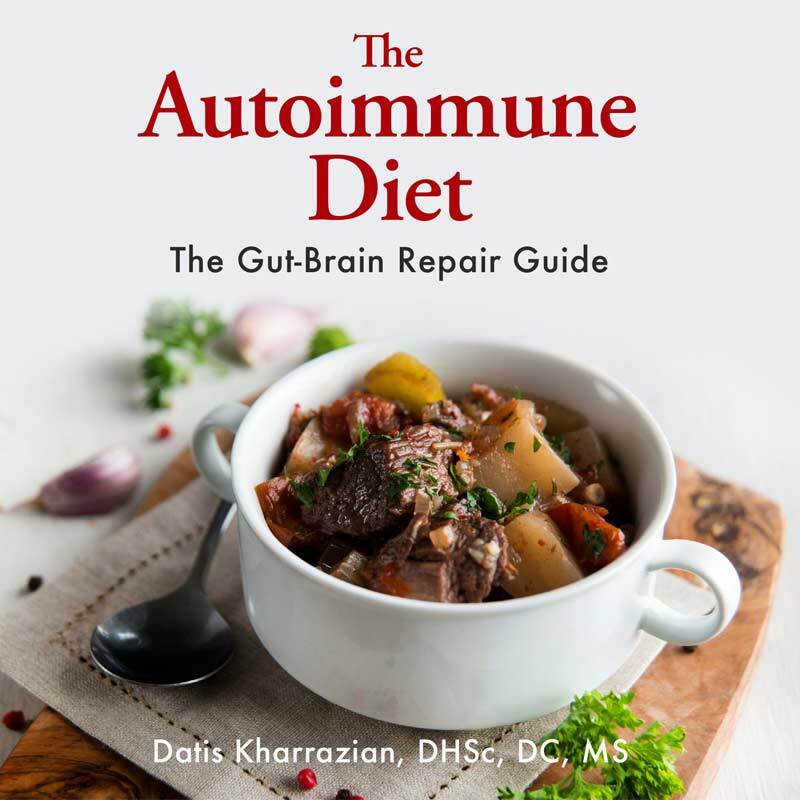 I had previously read Dr. K’s book and was heeding his warning and only took the iodine because my ND had total confidence that it would solve the problem with breast cysts and cancer risk. Since then I have not been taking iodine and have been experiencing pain in my armpits and breasts, which is prompting me to reconsider iodine again. Can you comment and clarify? It is all very confusing and even the most holistic physicians I have seen disagree with your opinion. Also, can you provide meta analysis studies which prove otherwise so I can take them with me to show my physicians? Thanks for the question. It’s an interesting conundrum, and we don’t have an answer for you here at this point. There are a lot of factors going on for you, and I’m sorry to say we can’t really reflect on such a complex case here on the blog. All these factors would concern me at the same time; the chance of iodine driving TPO activity; possible cancer risk; possible iodine deficiency actually over-ruling the TPO issue (ie: if someone does a lab test and actually measures as iodine deficient, then supplementation may indeed be warranted, with periodic rechecks of TPO to make sure the autoimmunity hasn’t been flared up). I’d want a practitioner who could see me in person to help with the big picture and monitor symptoms and lab results. I’d suggest going over to one of the larger Hashimoto’s groups on Facebook to start a post; there may be some folks who have dealt with the same set of issues and would have info for you. If you go onto PubMed and search with “iodine TPO antibodies” you will find some literature on the topic. My husband has Hashimoto’s and the antibody TPO count is high around 500. He is taking 50 mg Levothyroxine tablets and doctor advised to take 200 mcg of Selenium everyday. We are using Iodized table salt in our regular diet. Should we move to non iodine salt, would it improve in the reduction of the TPO antibodies. Many Functional Medicine practitioners advise against iodized salt. Dr. Kharrazian finds that it can drive TPO antibody production in his Hashimoto’s patients. One way to find out the answer for your husband is to go off the iodized salt for a few months then retest antibodies. Some functional medicine practitioners caution against spirulina because it can drive the immune response. Depending on what’s going on with an individual’s autoimmunity, that may or may not be desirable. What would Dr. K’s evaluation of this science be? Thank you for the submission. 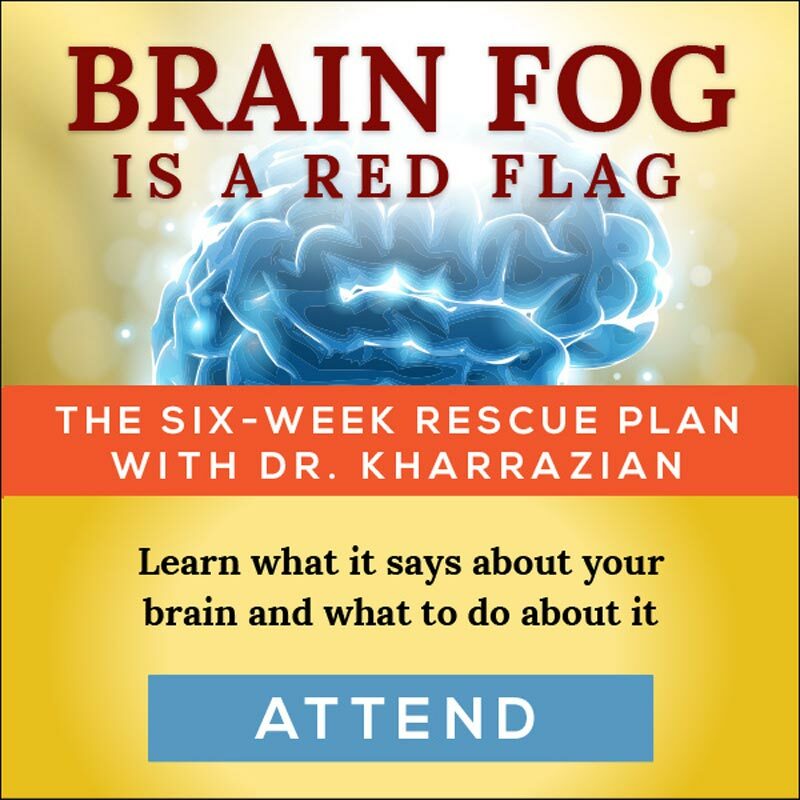 We’ll pass it along to Dr. Kharrazian. He is aware of the opposing opinions about iodine and Hashimoto’s (seems it’s the biggest dividing factor among practitioners these days), but he avoids it in his Hash’s patients because in his practice he sees that it can drive TPO antibody production, and he feels he can successfully manage the autoimmune response in other ways. In a patient that shows true iodine deficiency in a lab test, it might be supplemented along with selenium, but periodic testing would be done to monitor TPO activity. I came across this article through a search for iodine and hashimoto’s. I am in my 1st trimester of pregnancy with Hashimoto’s. So far my thyroid levels are normal but my TPO antibodies are at 290. I just started a prenatal vitamin that contains iodine and I started having bloating, heart palpitations and insomnia. I read about supplimenting with selenium to help so I have added 200 mg. This helped with the heart palpitations but not insomnia and bloating. I feel better without iodine supplimentation but fear the risks for my baby if I don’t take iodine. Any thoughts on iodine in pregnancy with Hashimotos? Thank you for your inquiry. I’m sorry to tell you we can’t make recommendations for pregnancy here on the blog. I’d suggest contacting a functional medicine practitioner who can see you in person, so they can help you decide what to do. Sorry we can’t do more. Just want to thank Susan, the administrator here for all of her answers! Very helpful! Is a blood test the best way to check iodine levels? If it’s serum, I thought that was transient. Not sure. I’m sorry to say I can’t give a recommendation on the test. While some practitioners will test for iodine levels and use iodine supplementation according to the results, Dr. Kharrazian doesn’t support it. 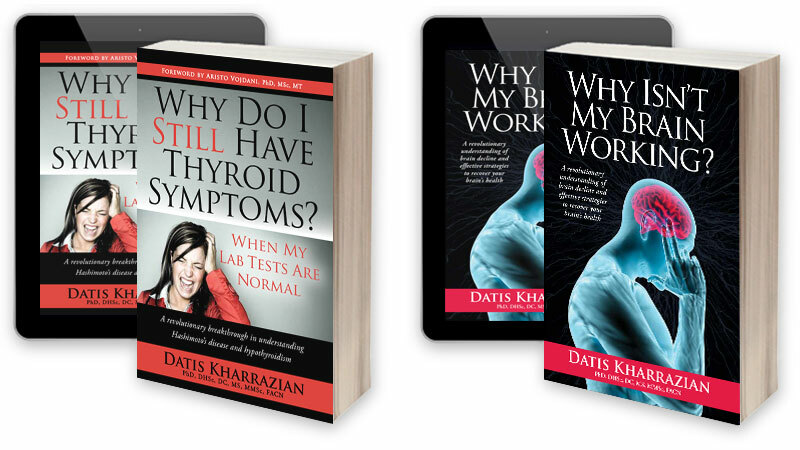 Any chance you have a copy of his thyroid book on Kindle? It’s so easy to search via keyword and I could point you to spots where he goes into more depth on iodine (and also Tyrosine, since they are both in a lot of thyroid supplements and may both cause some issues). If not, and you have the paper book, let me know and I’ll point those pages out to you. I have Hashimotos and I follow AIP diet and take compounded T3/T4. My TPO antibodies arent too bad. Its been about 45 every 3 months for about the last year. I’ve gotten it down to this point mostly by being gluten free. My symptoms have decreased greatly in the last 6 months after adjusting my T3/T4 dose. My doctor recently recommended a thyroid supplement that contains iodine. I’m nervous about taking it. She said since were managing my hashis it would be ok to take. Since I still have antibodies is it safe to take iodine at this point? Why did she want to change up the supplement (and why did she want to add iodine) if you are doing fine managing your Hashi’s? Dr. Kharrazian recommends against using supplemental iodine for Hashi’s patients because often he’s seen it drive up TPO activity. 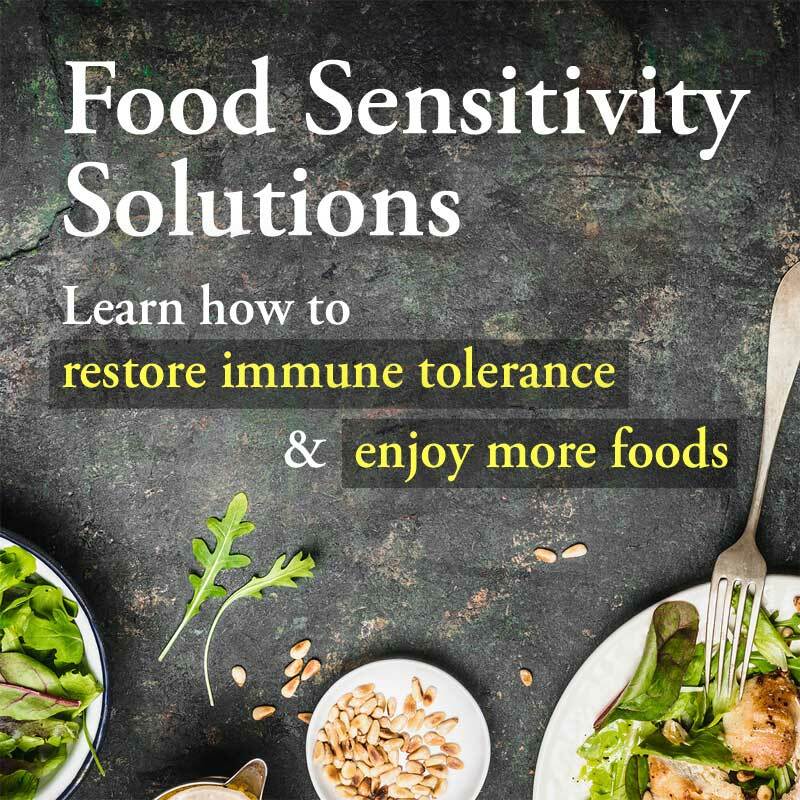 Some practitioners are willing to test iodine levels, and if you are truly deficient then they will supplement on a small scale and have you take selenium at the same time to mitigate negative effects. Adequate iodine is necessary for thyroid health, but excessive iodine intake appears to be implicated in autoimmune thyroiditis, especially in the absence of sufficient selenium. High iodine can make Hashimoto’s patients feel better for a short time, but can contribute to the autoimmune attack on the thyroid. Apparently some patients feel worse than they did after only a few weeks on iodine. This may be because of iodine’s tendency to ramp up the immune attack on the thyroid. If it were me, I’d only consider taking it if my lab results showed true iodine deficiency. I’d take the selenium too, and I’d have my TPO levels tested regularly to see if they go up in response to the iodine. I’ve had Hashimoto’s since 2000. I avoid all supplements and food that contain high amounts of iodine. My experience with high amounts of iodine is that I’ll feel hyper, which means I’ll feel too warm and the most disturbing effect is trouble sleeping that night. But by the next day, the effect wears off. Sounds like your body is pretty clear about not wanting that extra iodine! People ask me “Mr, Eliot Estes, I need your professional help” and I always accept the request, `cause I know, that only I can save their time! How much iodine is recommended ? You say too much is bad, but too little is bad. I stopped eating iodized salt and all seafood. I have read that breastfeeding women need 150 mcg daily. Do you have any amount you recommend? All you said it you need as much as is on the head of a pin. I don’t know how much that is. I have Hashimotos and papillary thyroid cancer. But not knowing anything about me, what is the recommended daily allowance in general? Surely you must have a base point. This article just leaves everyone scared of iodine and confused about how much to take but it is an essential nutrient for the human body. What are the side effects and risks for too little iodine?